Sekiro: Shadows Die Twice launched a few days ago and it’s already off to a great start on Steam in terms of sales. PC users will be happy to know that the first mods have begun appearing, too. The Mod Engine is available via the Nexus Mods portal, while here’s a mod to unlock the frame rate, increase FoV (Field of View) and more. The Mod Engine in particular should enable a plethora of mods in the coming weeks. Read on for more details. 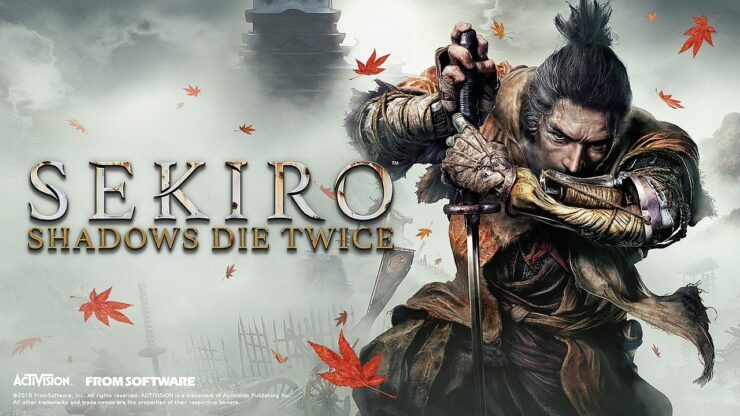 Mod Engine is a an injection DLL library that makes modding Sekiro game files super easy and safe. Gone are the days of having to use UXM and extract gigabytes worth of game files to play a mod. Mod Engine supports any mod that relies on file edits including cosmetic, texture, parameter, and map mods. Playing Sekiro mods is as simple as creating a folder, dropping in modded files, and modifying an ini file to point to the mod directory. MOD ENGINE ONLY SUPPORTS THE STEAM VERSION OF SEKIRO 1.02 IN THIS CURRENT VERSION. OTHER VERSIONS OR CRACKED VERSIONS MAY NOT WORK AND ARE NOT SUPPORTED. DO NOT REPORT ISSUES FOR ANYTHING OTHER THAN RETAIL SEKIRO 1.02. IF A PATCH COMES OUT FOR SEKIRO I WILL UPDATE MOD ENGINE IN DUE TIME. Note: Some mods may have their own modengine.ini included that enables special settings required for the mod to work. In such cases, follow their instructions and use their modengine.ini file over the instructions listed here. Note: Mod engine only supports file based mods. Other mods that also use dinput8.dll will need to be chain loaded by modifying modengine.ini.